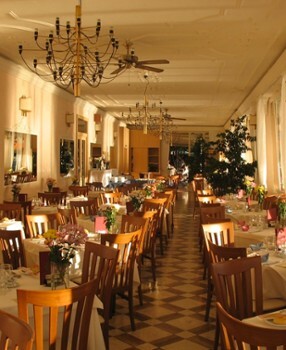 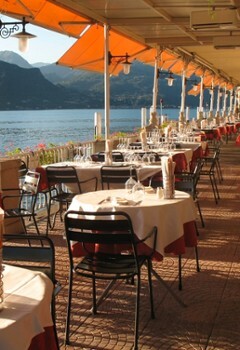 Whether you would like a formal reception, a more informal buffet or a romantic dinner "au bord du lac", our romantic and enchanting venue, the grand dining room which opens up on the enchantment of the lake, the very good cuisine and the unique position of the Terrace on the lake form the ideal picture for an unforgettable occasion. 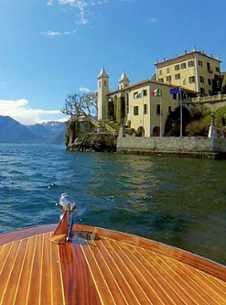 Tour one of Europe’s jewels in a custom-made Italian boat. 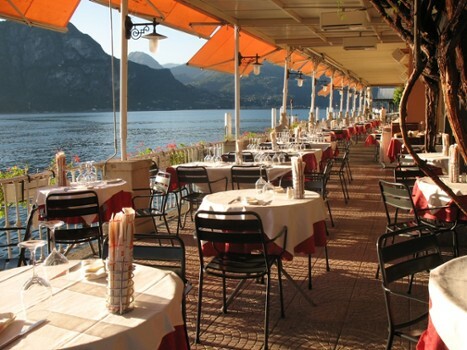 Our third-generation Bellagio business has a boutique fleet of stunning boats, intimate knowledge of the lake and fluent English drivers. 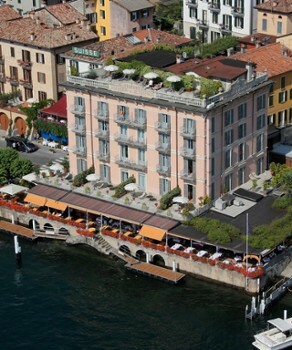 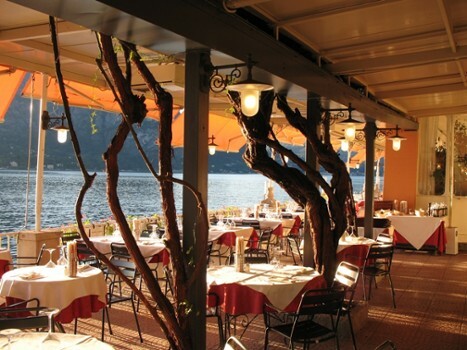 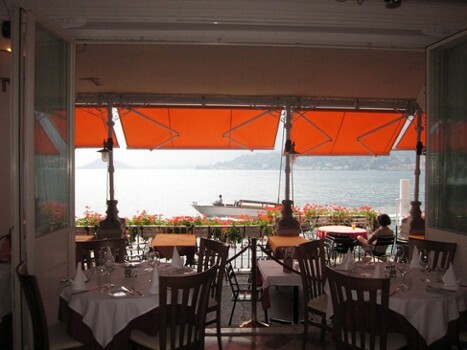 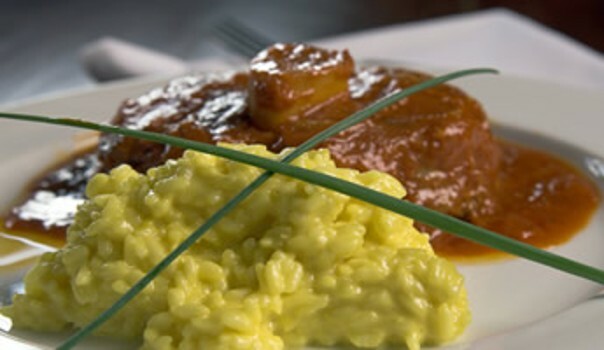 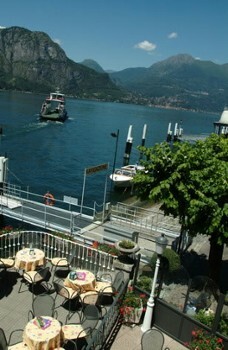 Based in Bellagio, let our upmarket services help make your holiday. 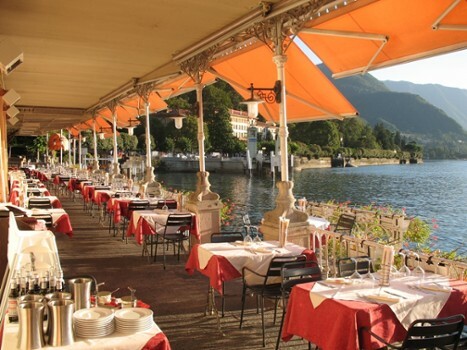 Nearby Things to Do include: Spas such as Villa Serbelloni Spa and Belvedere Spa; Villas such as Villa Giulia and Villa Trivulzio; Towns such as Cadenabbia and Griante; Churches such as Basilica di San Giacomo and San Giorgio; Water Taxis & Boat Tours such as Barindelli Taxi Boats Bellagio and Bellagio Water Taxis; Parks & Gardens such as Villa Serbelloni Gardens and La Punta Spartivento.